PRP therapy is an exciting, innovative solution for a host of medical and aesthetic issues. And, science is constantly discovering more and more uses and applications of the Platelet Rich Plasma. Before you reach for your phone to look for the nearest clinic that offers you the treatment, here are a few factors you need to keep in mind. Choosing the perfect PRP therapy practitioner is crucial so you get the best results. The concentration of growth factors, platelet count, and red blood cells count may differ from person to person. The doctors will inform you of the concentration of plasma in your blood. They will also talk to you about the results to expect from the PRP therapy. The medical practitioner performing the procedure must extract the sample and collect in a specialized container that prevents clotting. The time for which the sample is spun and the speed of the centrifugal device can affect the quality of the serum prepared. To enhance and activate the growth factors of the serum, doctors add certain compounds. These compounds can include ECM Extracellular Matrix, ACell or BioD-Restore. The type, quantity, and quality of the compounds can all influence the effectiveness of the PRP therapy. They can also affect the speed with which the plasma will act. Certified doctors are aware that for each session, a fresh batch of the serum should be created. That’s because freezing and later thawing it for injecting could take away from the healing abilities of the plasma. To help reduce the discomfort from the treatment, trained doctors make sure to use the right topical anesthetics. They may also opt to inject them along with the serum. They will check with you for the medications that you can tolerate well. When selecting the ideal practitioner who can give you the PRP therapy, you must look for the right doctor. She should have the qualifications to treat the particular medical or aesthetic problem for which you need treatment. 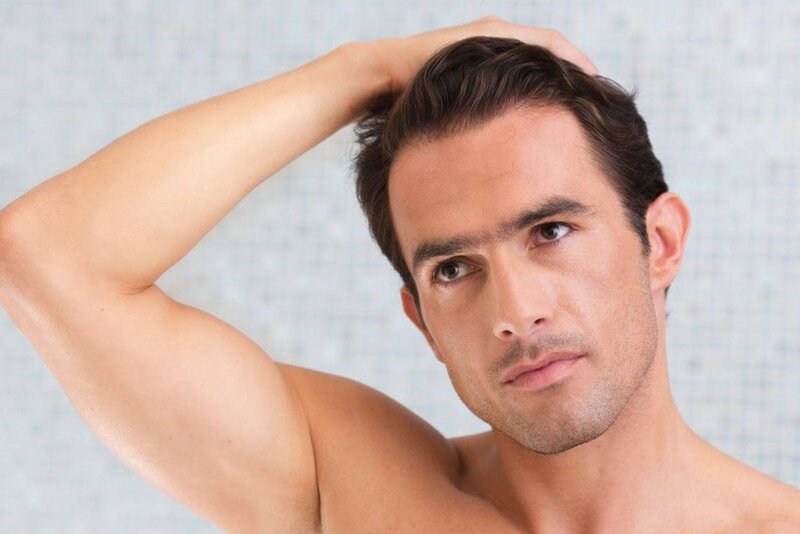 For instance, if you need PRP for hair loss, look for a surgeon who is an American Board of Hair Restoration Surgery (ABHRS) board certified Hair Restoration Physician. 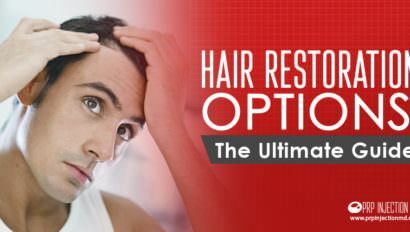 He should also be a Fellow of the International Society of Hair Restoration Surgery (ISHRS). On the other hand, if you need PRP treatment for osteoarthritis, you must look for an expert in joint issues. She can assess if you’re the right candidate for PRP therapy and advise you accordingly. In addition, the practitioner will be able to use ultrasonic imaging, computed tomography, or fluoroscopy devices. This equipment helps them place the PRP serum in the exact location where it can give you the maximum benefits. Also, ask around for the dermatologist who can help you with PRP for signs of age reversal. To attain the qualifications to treat your particular issue, the PRP therapy practitioner must receive the proper training. This training includes learning in a certified program. Surgeons must spend time working under the direction of an experienced PRP surgeon. They must also receive hands-on instruction before they can treat patients. In addition, the doctor you choose should be able to advise you on the right additional treatments to complement the PRP treatment you’ve taken. Before you sign up with the PRP specialist, ask questions that will assure you of his abilities and qualifications. You must also ask for testimonials from past patients and success rates. What are the possible risks of the treatment? What are the benefits I can hope to get? What are the different steps of the procedure? What are the preparations I should make in the weeks leading up to my appointment? What is the follow-up protocol you have in place? What is the timeframe of the recovery process? Given that medical insurance does not cover PRP, what are the out-of-pocket costs for the treatment? When signing up for PRP therapy, choose the best PRP therapy practitioner after making all the necessary inquiries. You must also ask all the pertinent questions and work with a doctor that you feel comfortable with. Platelet Rich Plasma is a highly effective treatment. And, a well-qualified doctor at a certified medical facility can ensure that you get the best possible benefits from it.